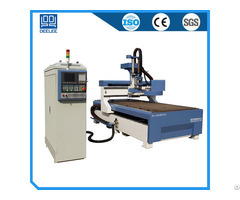 "DL-1325-D" is used for Cutting Drilling even simply engraving on furniture, combined many furniture processing functions on one machine, greatly improve the production efficiency. Application: Used for carving, cutting, drilling, the side discharge such as holes, rounds. suitable for furniture, furniture industry, wood processing industry, sheet metal processing industry. Specifications overview: working zone:1300X2500X200mm; Spindle: Domestic 6kw air cooling spindle; Motor: Yaskawa servo motor. 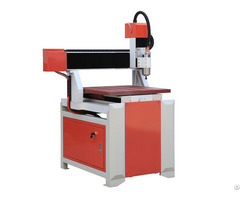 If you are interested with this machine, welcome inquiry me for more specifications. Business Description: Nanjing DEELEECNC technology Co.,LTD founded in 2001, the company is a High-tech enterprises with the power of R&D Production, sales and after-sales service.DINGLI is the trade mark of the products including CNC machining center, CNC PTP WORK CENTER, AUTOMATIC NESTING SOLUTION, CNC drilling machine, CNC carving machine, Advertising and Industrial plasma cutting machine, and woodworker, Laser engraving machine and so on. The products widely used in panel furniture and customized furniture such as Cabinets, wooden doors, wardrobe; advertisement gifts, crafts, mold, architecture, seal, lable, woodcutting and engraving, stonework, leather cutting and Garment processing etc. 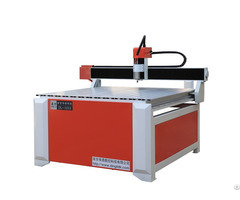 Engraving And Cutting Machine For Advertisement Or Artcrafts "dl 1212"
Engraving Machine For Moulds "dl 6050"
Woodworking Machine For Furniture Dl 1325 Atc"